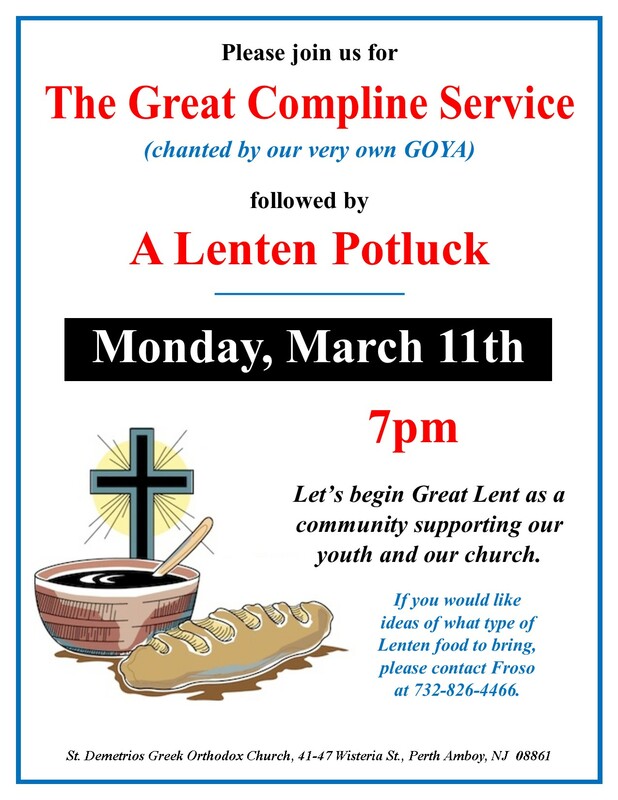 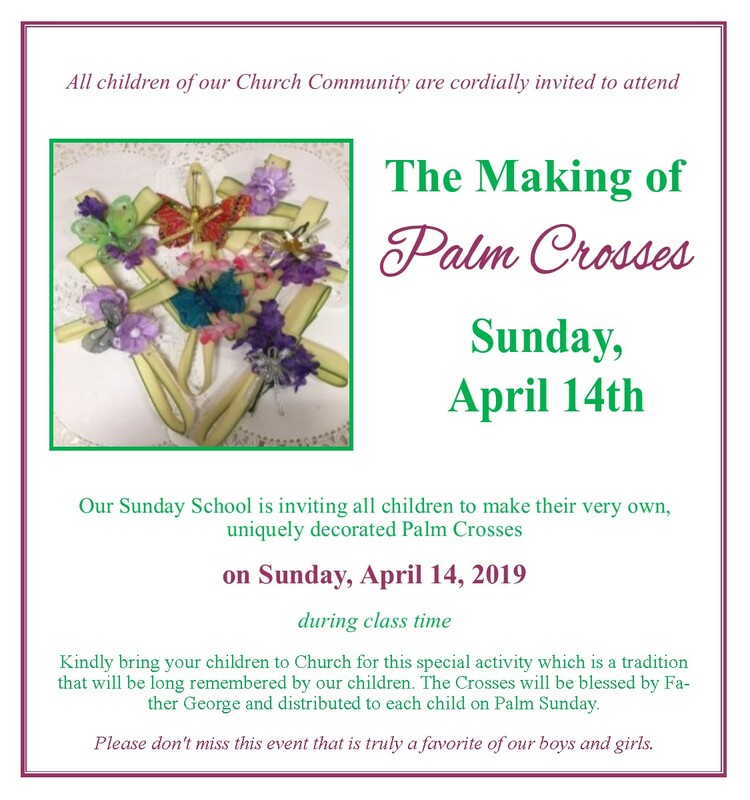 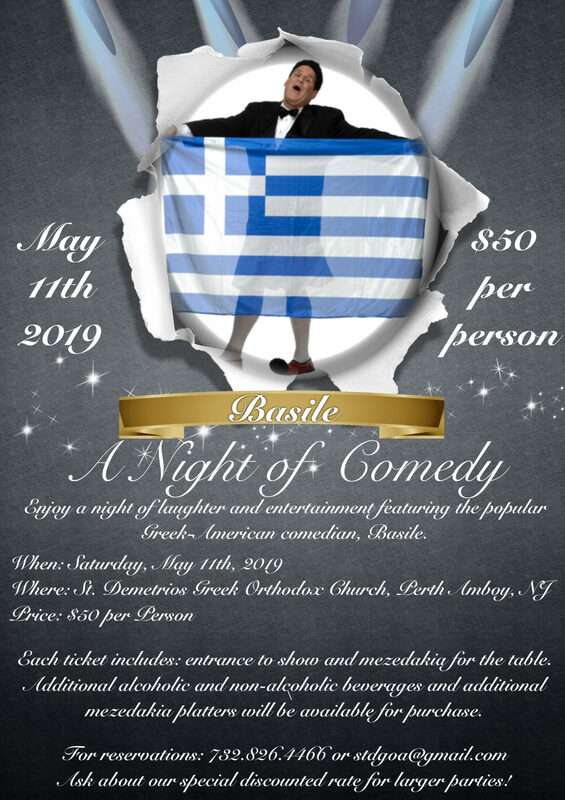 This entry was posted in News, newsletter on March 29, 2019 by stdemetriosadmin. 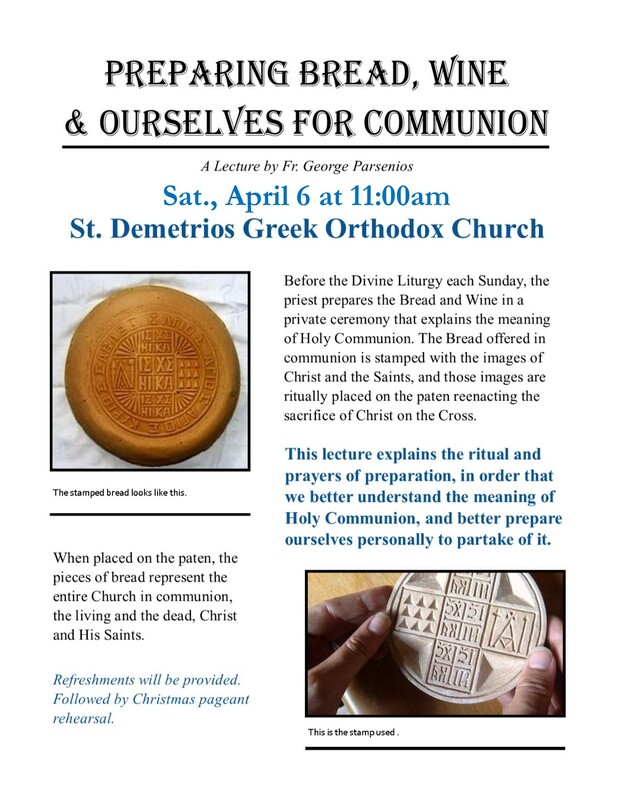 This entry was posted in News on March 8, 2019 by stdemetriosadmin. 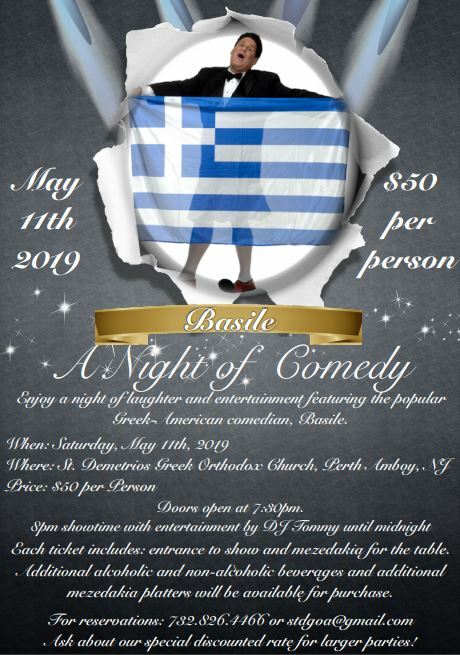 This entry was posted in News on March 5, 2019 by stdemetriosadmin. 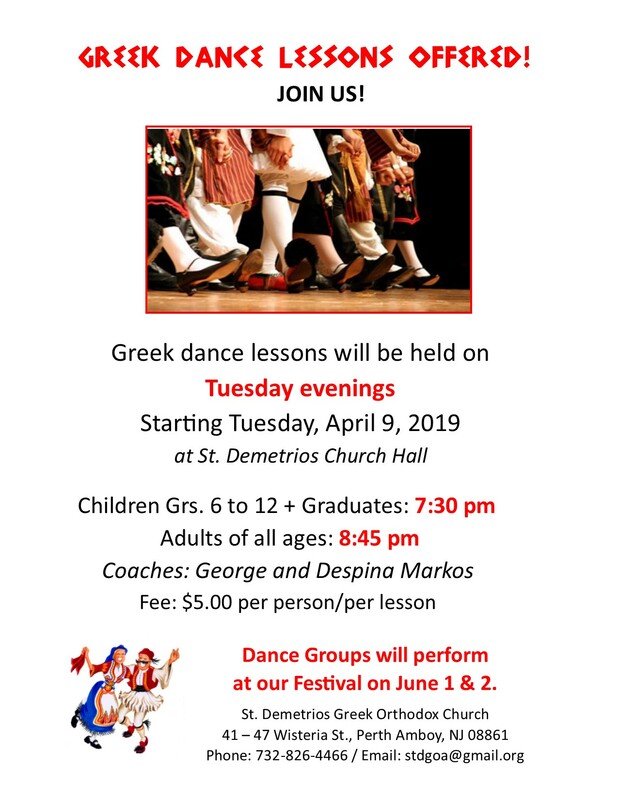 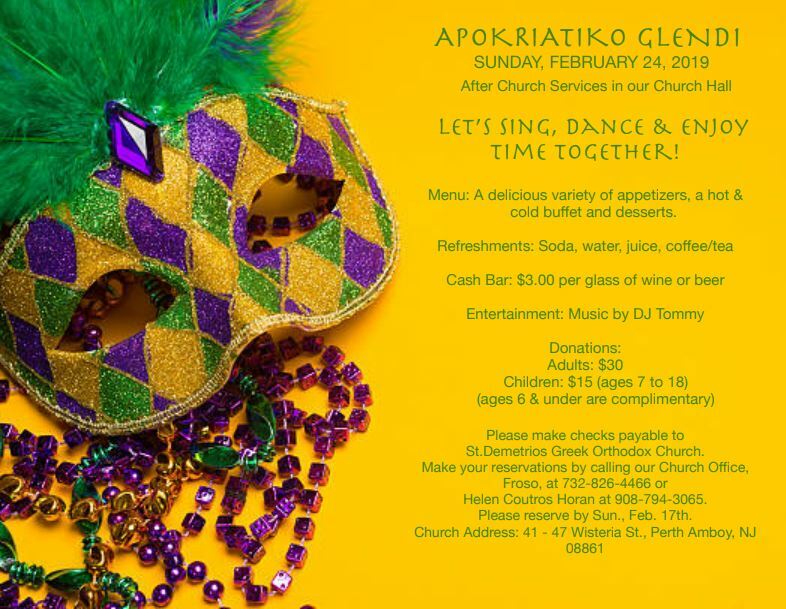 This entry was posted in News, newsletter on February 15, 2019 by stdemetriosadmin. 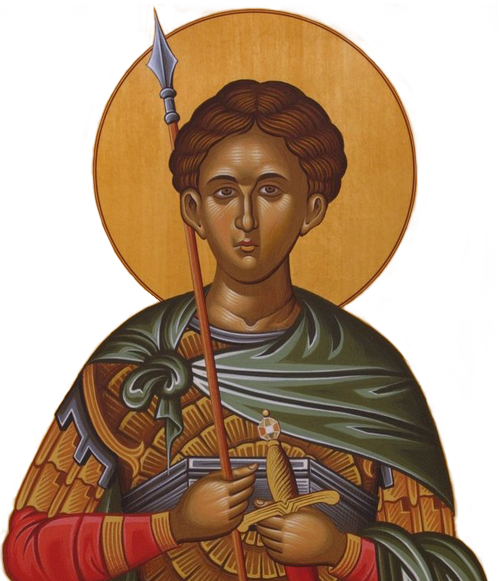 This entry was posted in News on February 8, 2019 by stdemetriosadmin.